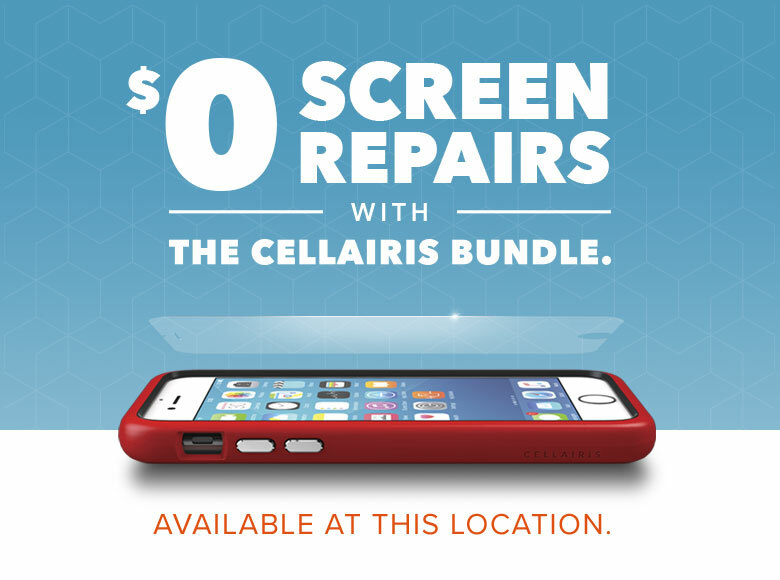 For the best iPhone repair in Alabama, turn to Cellairis. We are a device repair company that serves customers with the highest expertise and prompt service when it comes to fixing your iPhone. Our professionals understand how much you rely on your iPhone every day. Therefore, we can give you top quality repairs with same day service. 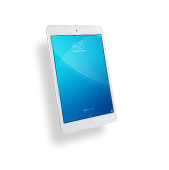 All of our iPhone, iPad and other electronic device repairs come standard with our strong guarantee; we give the best warranty in the industry. Whether your iPhone needs battery replacement, water damage diagnostics and repair or you need our premium iPhone screen repair, Cellairis has you covered. We proudly service your iPhone 4, iPhone 4s, iPhone 5, iPhone 5s and iPhone 5c models. 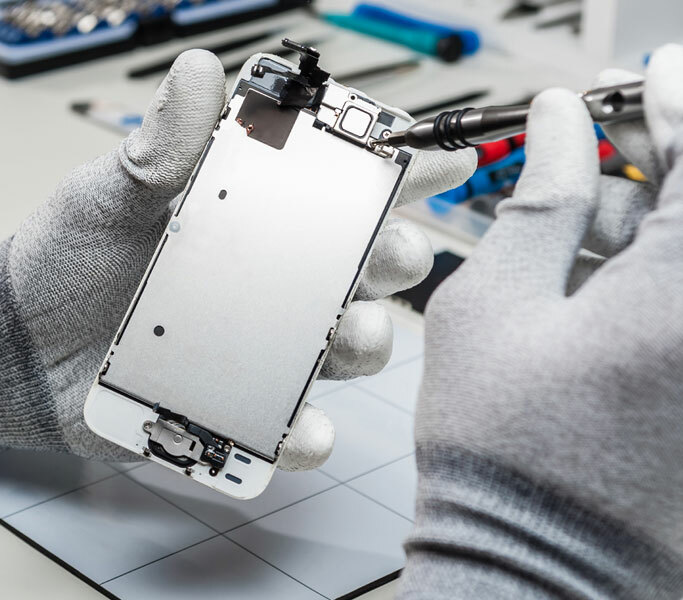 Cellairis looks forward to serving you with hassle-free iPhone repair in Alabama! Did you crack or shatter your iPhone screen? 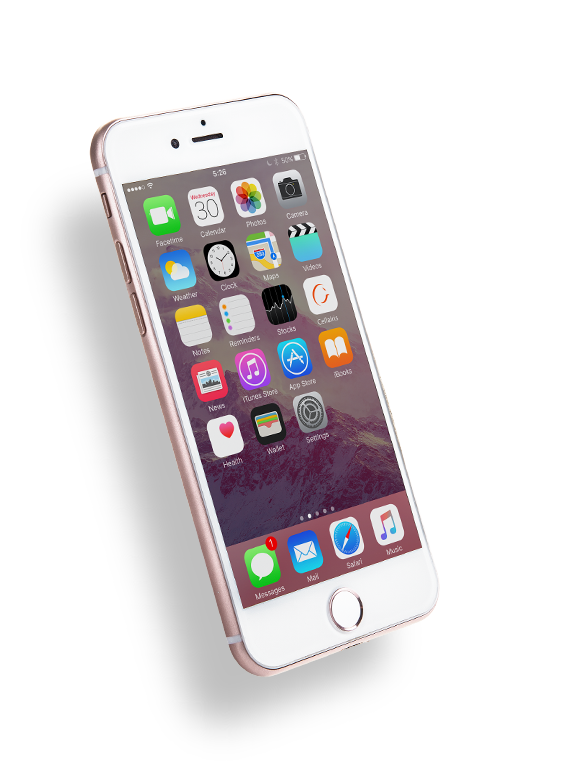 Cellairis can deliver the prompt attention you need on your iPhone screen repair in Alabama. Our technicians are fully certified and trained in iPhone screen repair. 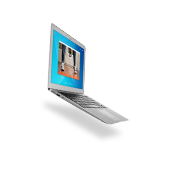 We can even replace your screen while you wait! We gladly accept walk-ins, but a scheduled appointment will ensure you receive the fastest service possible on our seamless iPhone screen repair. 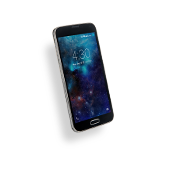 Feel free to shop our inventory of cellular cases and accessories while you wait. Cellairis is home to the most unique and stylish cases in the nation for protecting your iPhone. We are proud to specialize in iPhone screen replacement. 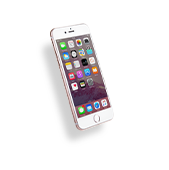 Cellairis gives honest, affordable pricing to customers who need their iPhone front glass and LCD screen replaced. We don’t want a cracked iPhone to ruin your day. At our cutting-edge stores across the nation, you’ll find exceptional, personalized customer service as we tend to your iPhone needs. We are committed to extending the life of your iPhone in every way we can. 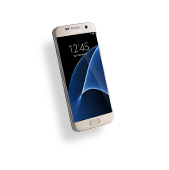 Cellairis also offers customers a chance to get fast cash for their used devices; ask us about our buyback service. Call our Alabama iPhone repair experts today – the next appointment could be yours!